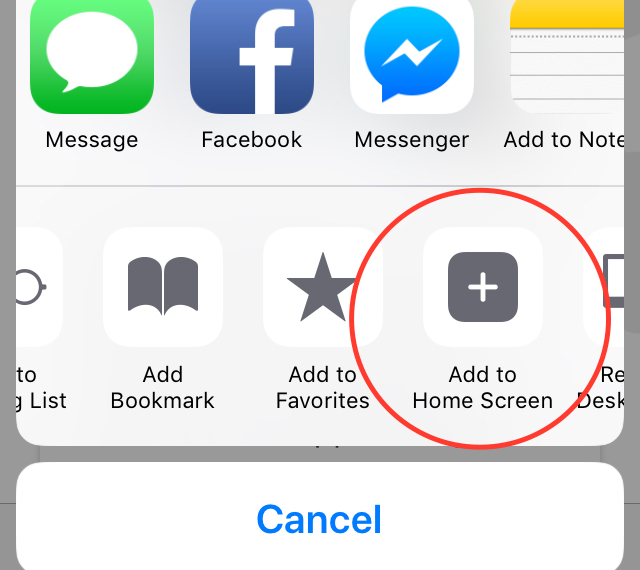 Tap "Add to Home Screen". Now you can access this site right from your home screen! It's that easy!